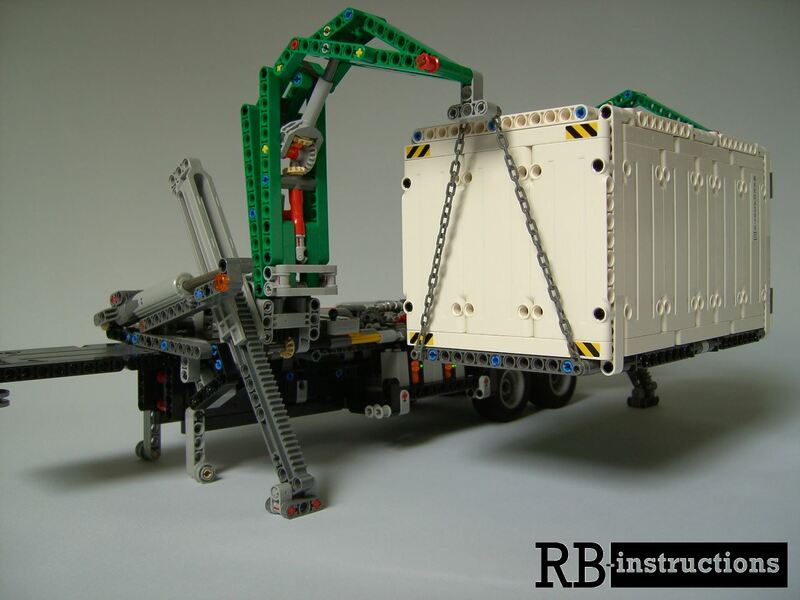 You are purchasing a PDF instruction for a Mack Trailer as RC-version. The original trailer was completely rebuilt to RC (remote controlled). The complete trailer consists of 822 parts, a parts list with the element number, and an XML file code is included. It also contains a parts list with 132 parts, which are installed in addition to the parts of the trailer.